Jurgen Klopp believes UEFA must take action against Manchester City and Paris Saint-Germain if they have broken the rules on Financial Fair Play. German magazine Der Spiegel made a number of claims against City in a series of articles, which are based on documents purportedly attained from whistleblowers Football Leaks. The reporting claims Sheikh Mansour's City regime have topped up multi-million-pound sponsorship deals with Abu Dhabi companies, using their owner's fortune, in order to meet UEFA's Financial Fair Play (FFP) stipulations. Last Friday, when the Football Leaks stories emerged with allegations that City were cut a favourable FFP settlement when they were punished for overspending by UEFA in 2014, the club declined to comment on "out of context materials purportedly hacked or stolen from City Football Group and Manchester City" and claimed "the attempt to damage the club's reputation is organised and clear". Though unaware of the report's details, Liverpool boss Klopp believes UEFA should take appropriate action if there have been any breaches by clubs. "I heard about the Der Spiegel story, but I didn't read it so far," Klopp said. "It's really difficult to comment but what I can say in general is that FFP is a really good thing. But we always thought that." 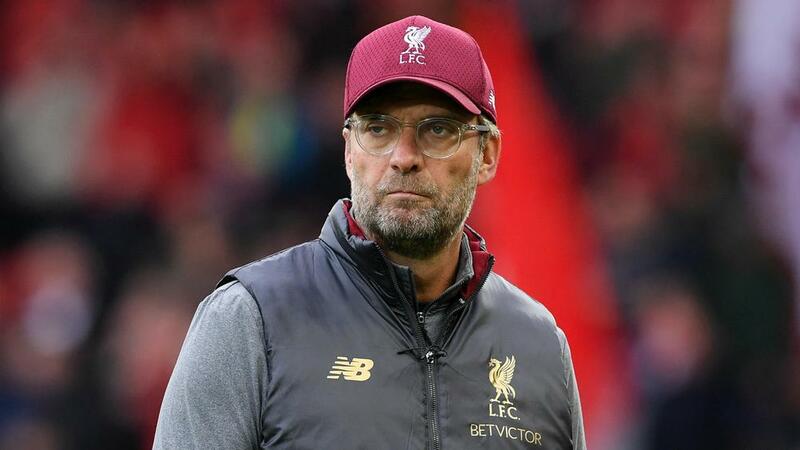 Currently two points off league-leading City, Liverpool face Fulham on Sunday, but in response to the much-publicised reports, Klopp stated he supports the idea of UEFA's financial regulation. "If it's in place, they (UEFA) have to do something with it. I have no clue what happens, I know it is about Paris obviously and Man City," he said. "I'm not sure if other clubs are being talked about as well. That's all I can say. I think FFP is a really good thing because it sets the rules and stuff like that. "If everything is fine, then everything is fine. If not, then somebody should do something."